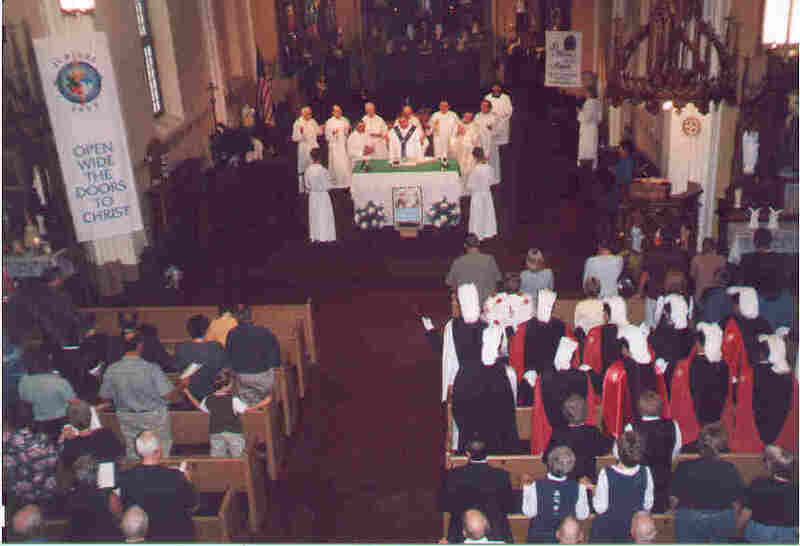 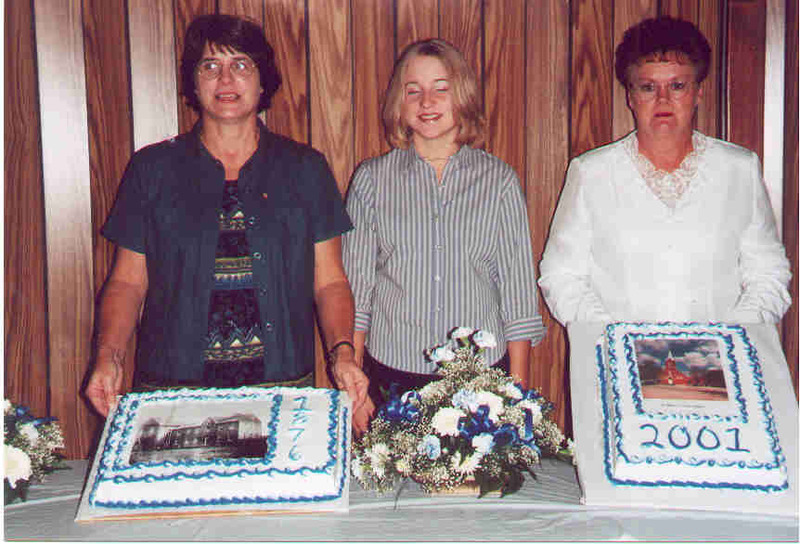 Celebration of 125 Years of Parish Life was held on September 23, 2001. Bishop John R. Gaydos of Jefferson City Diocese came to celebrate with the parishioners of St. Mary's. 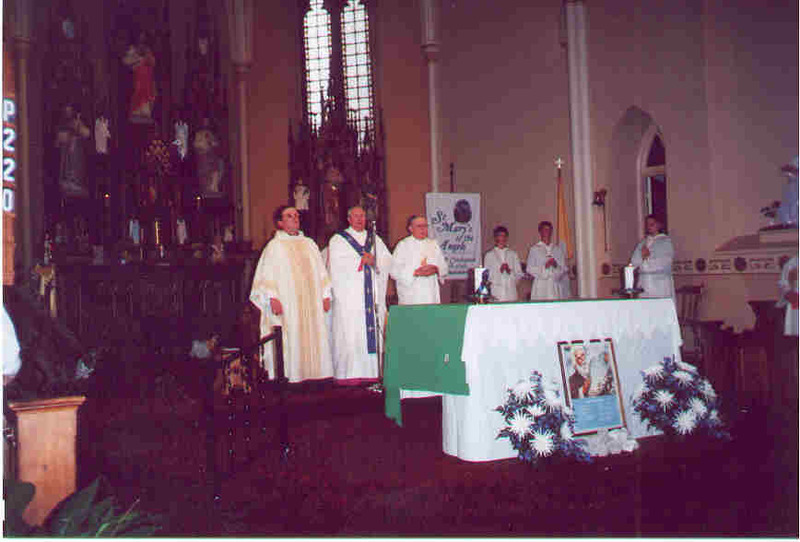 Also celebrating with us, were former pastors of the parish, pastors in the deanery, and the Color Guard of the Knights of Columbus.